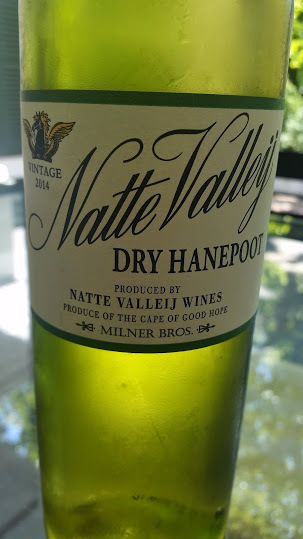 Alex Milner (the Brit in Boer & Brit) reckons it’s time to rehabilitate Hanepoot and after discovering a vineyard planted in 1976 on alluvial soils in Simondium has made a dry version from the 2014 vintage under the label of the family farm Natte Valleij. It’s overtly grapey, as you might expect, but proves surprisingly satisfying – lovely ripe fruit offset by crisp acidity and finish which is nicely pithy. It worked gangbusters with a Malay-style chicken curry. 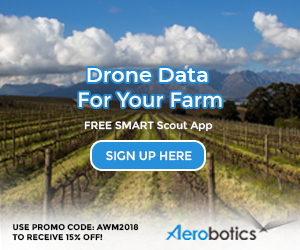 Wine Cellar price: R80 a bottle.